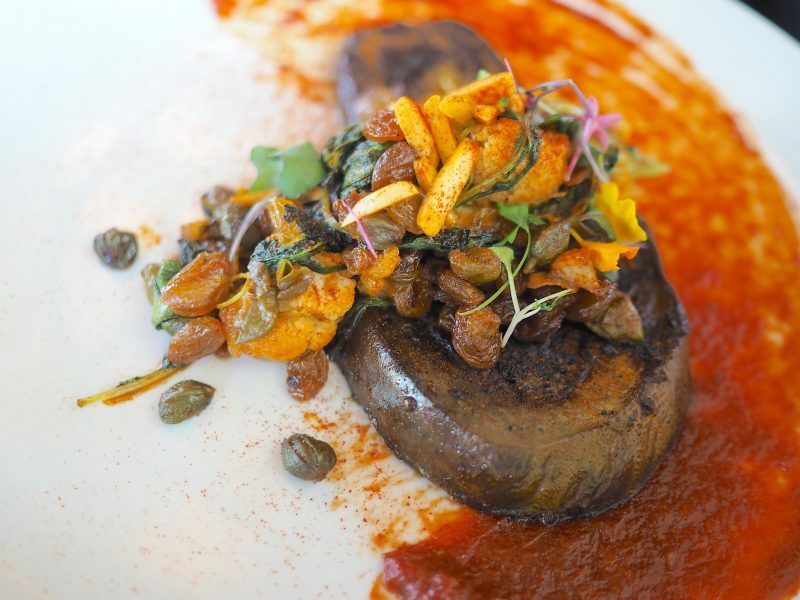 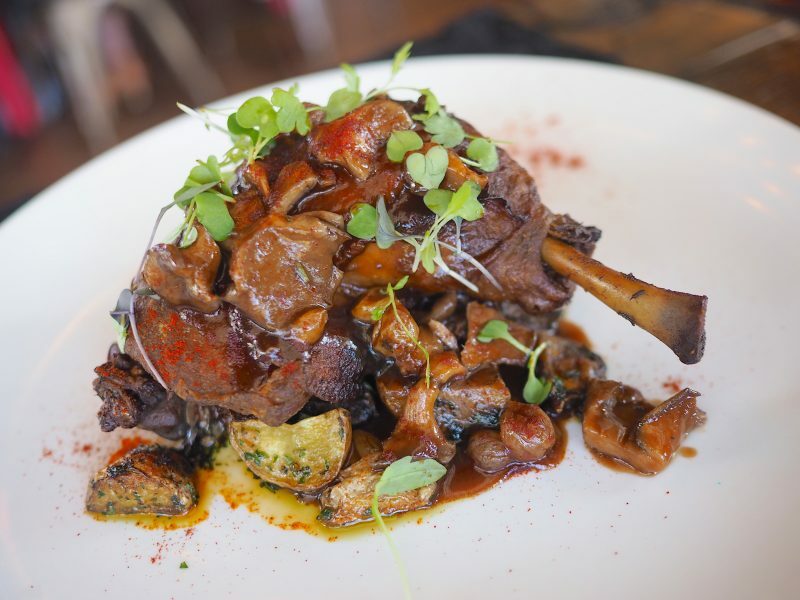 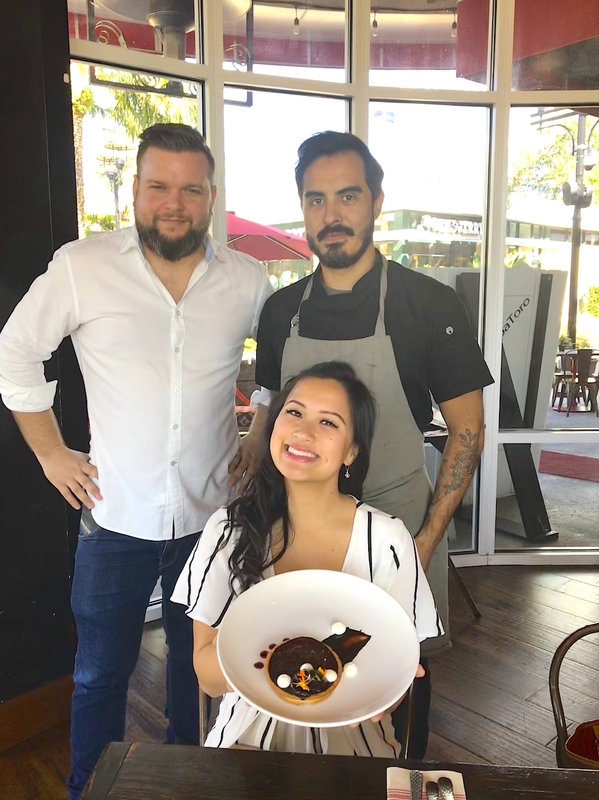 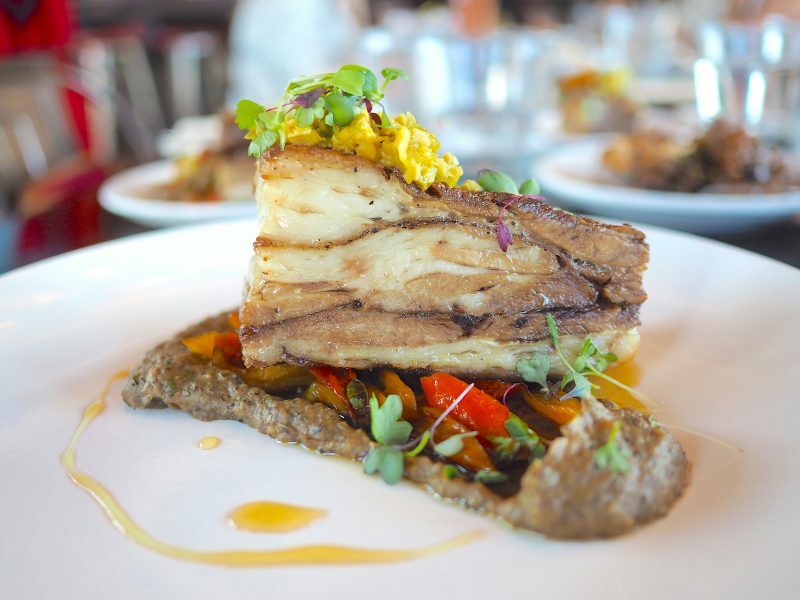 We were invited to a media preview at Tapa Toro, located in front of ICON Orlando 360, to meet their newly appointed executive chef Francisco “Frank” Galeano & taste their new winter menu. 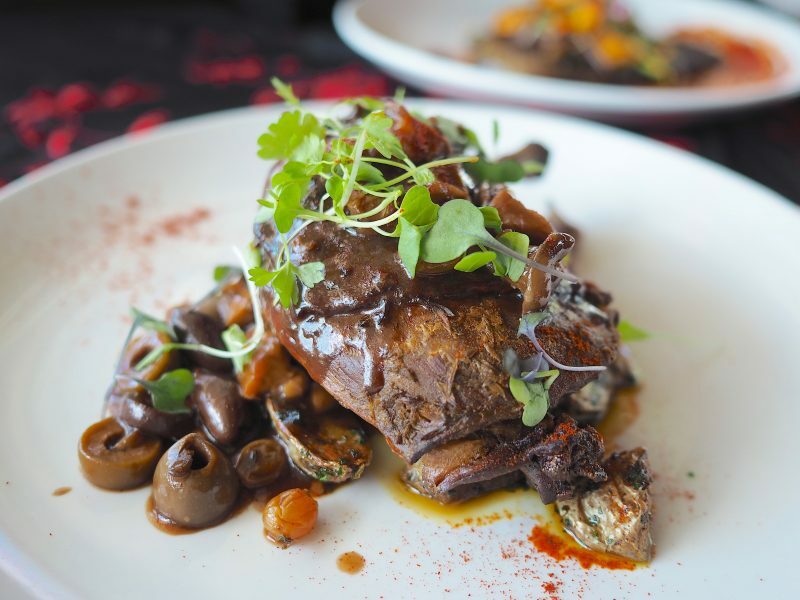 Tapa Toro’s new winter menu offers unique dishes that will take you on a culinary journey of Spanish flavors and culture. 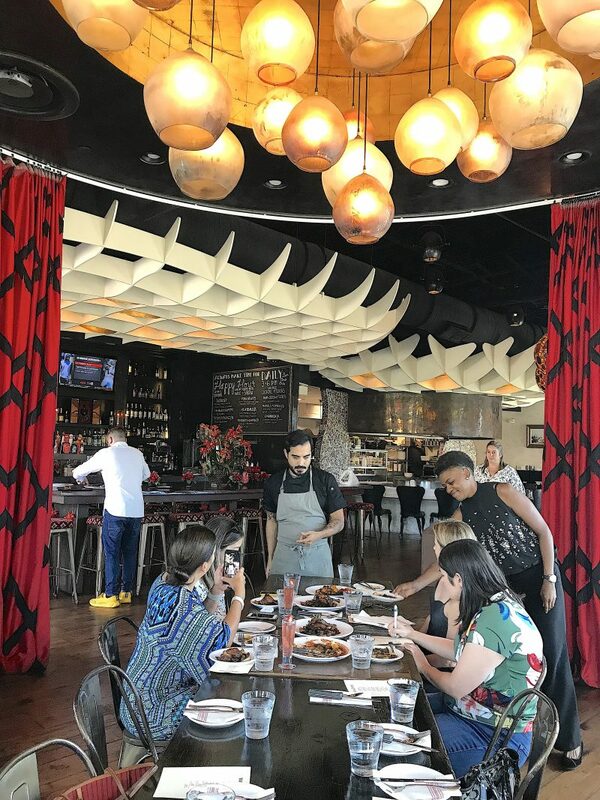 Tapa Toro’s daily happy hour is from 3:00 p.m. to 6:00 p.m., featuring half-price sangria, and tasty bites. 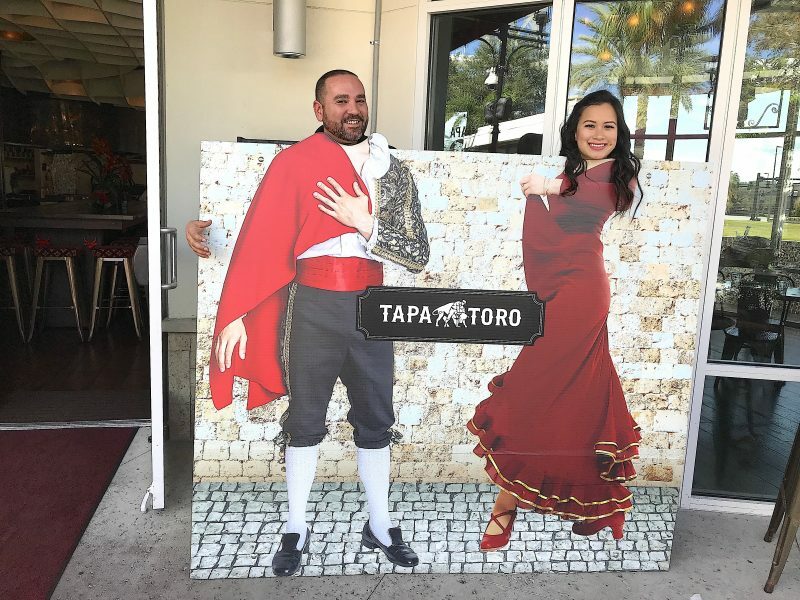 Additionally, Tapa Toro wants to be your home for the holidays, showcasing a special Christmas Eve and Christmas Day three-course menu, which at $30 per person includes all-you-can-eat-winter paella, Candy Cane Beet Salad, dessert and live entertainment. 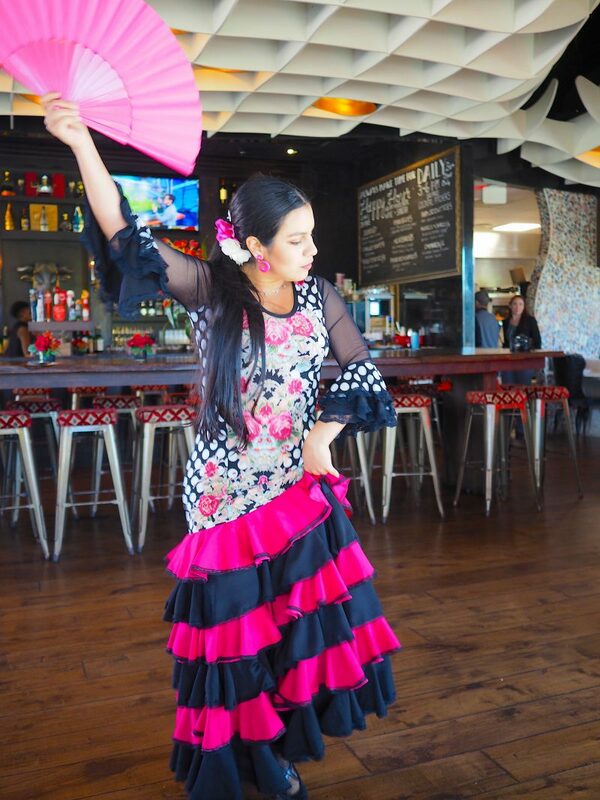 Early Seating from 5 p.m. to 7 p.m. includes a 4-course meal, champagne toast at 6 p.m. (midnight in Spain), and priority seating for flamenco dinner show, priced at $35 per person. 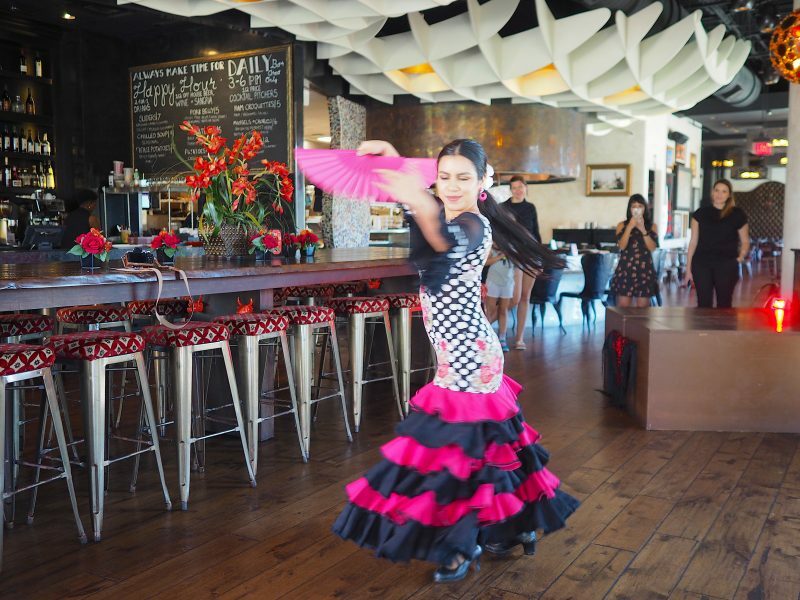 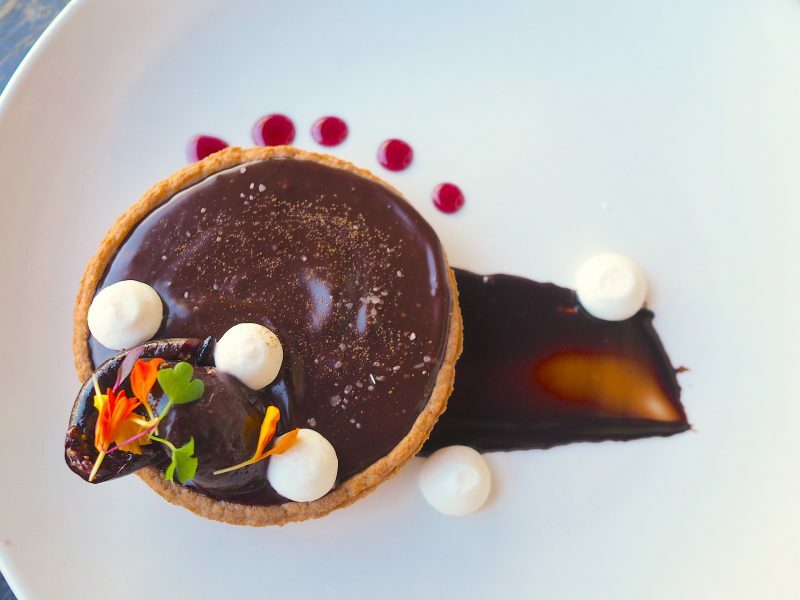 Evening Seating from 9 p.m. to close includes a 5-course meal, champagne toast at midnight, and flamenco dinner show, priced at $75 per person and $60 per child under 12.